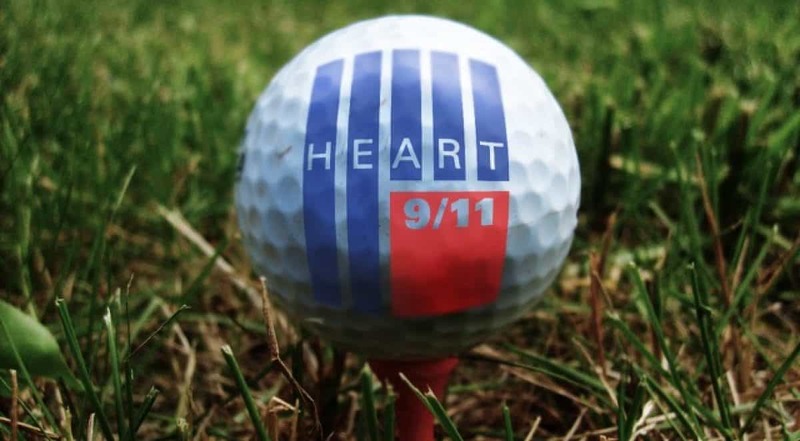 On September 17th, Procor teammates Chris Mortifoglio, Joseph Mascali, and Jack Zaykowski attended the fifth Annual HEART 9/11 Golf Classic at Liberty National in Jersey City, NJ. 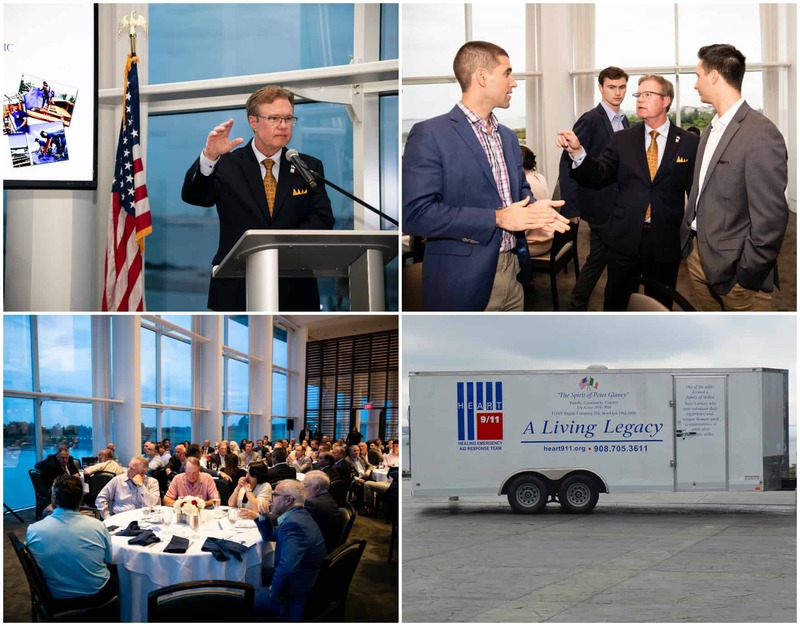 At the event, HEART 9/11 founder, Bill Keegan recognized Gary LaBarbera - President, Building and Construction Trades Council of Greater New York, for his support and partnership and the dedication of the expert, skilled union workforce that has deployed with the HEART 9/11 Rescue and Response Teams. 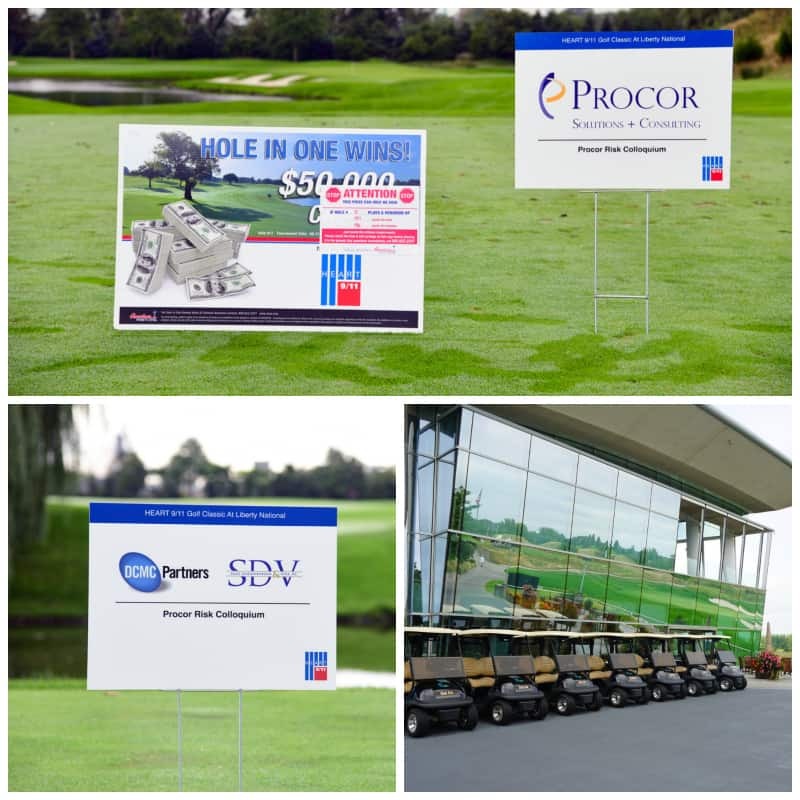 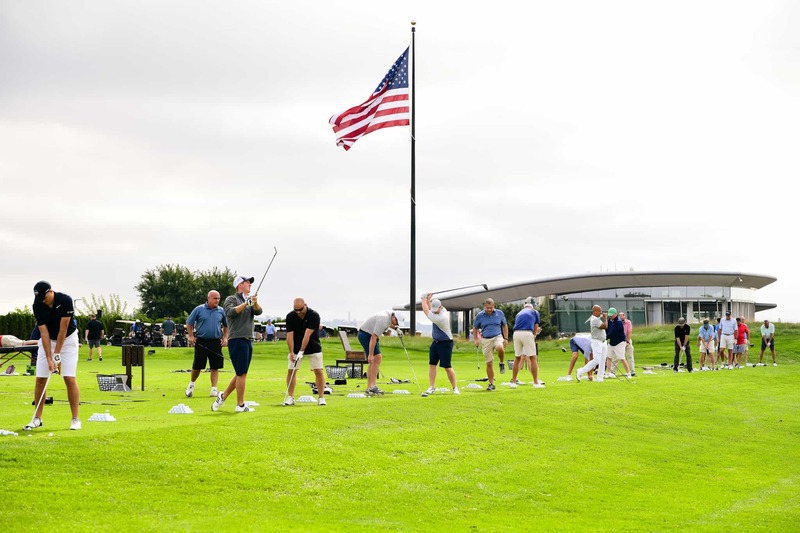 Saxe Doernberger & Vita, P.C., and DCMC Partners, members of the Procor Risk Colloquium, joined Procor in supporting the Golf Classic by sponsoring the 9th and 11th holes in honor of all 9/11 first responders.